With 266 chimney fires in Oxfordshire over the last three years, Oxfordshire Fire and Rescue have launched a ‘get sweeping’ campaign. 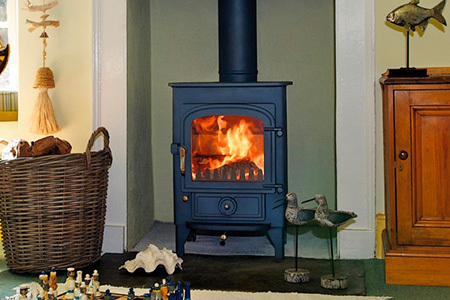 Chimneys and flues should be regularly cleaned and checked to ensure they’re free from debris and in full working order. 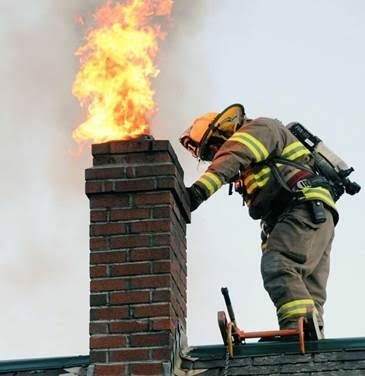 Remember to check the first-floor link to your chimney. Debris and dust can accumulate in the redundant upper floor fireplace. 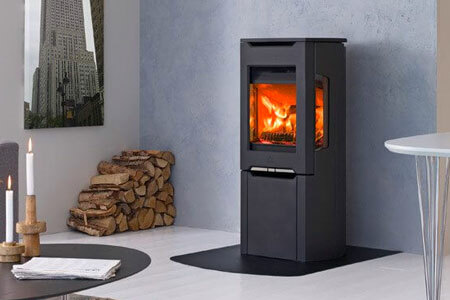 It can ignite and cause a chimney fire. 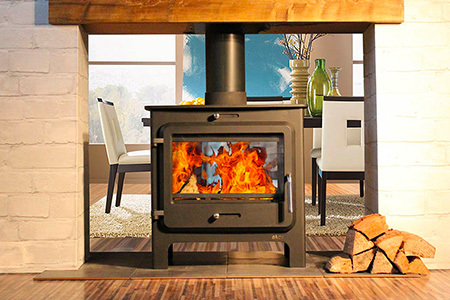 Further tips on chimney safety here: https://bit.ly/2TIhRvK. 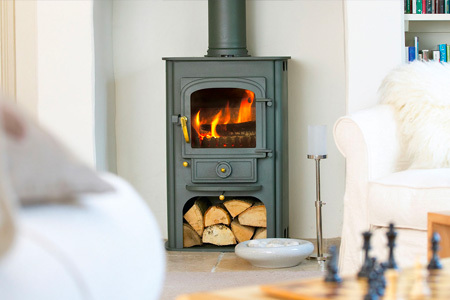 If you need details of your local chimney sweep, please contact our Banbury or Kidlington showrooms.